Can I Use SeptaClean in Package Treatment Units? Yes, it is safe to use SeptaClean in Package Treatment Units.The inflow is the same and the only differnce is that these units use Aerobic Treatment. It can only benefit the operation of Package Treatment Systems. Aerobic breakdown of domestic wastewater is more efficient and produces better quality wastewater for discharge. SeptaClean is a wonderful mixture of micro organisms which have been selected to do a specific job in your septic tank. They restore the natural balance to your tank by breaking down the solid particles and make sure the tank is efficient and safe from the hazards of household chemicals which can disrupt the operation of the tank. 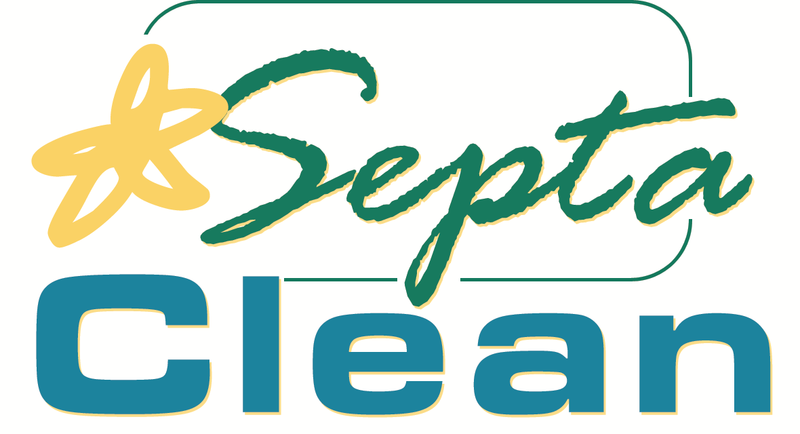 How does SeptaClean save Money? A healthy tank will require less pump outs as there is less material to be removed once you are using the SeptaClean dosing plan. Consider the cost of annual pump outs and see how much you can save. Regular use of Septaclean prevents problems with the soakaway so that it does not have to be excavated and replaced. Today there is much focus on the environment and the need to be ever vigilant in protecting our natural surrounds for the generations to come. Under the EPA's National Inspection Plan for Domestic Wastewater Treatment Systems, each household may be liable in the future for any environmental problems caused by leaking or badly maintained Septic Tanks. It is never too early to make sure that your Septic Tank is working properly and regular use of SeptaClean will help you create a foundation for a natural healthy Septic Tank. It will take a local authority more than 400 years to inspect all the septic tanks in its administration area. Under its current inspection plan, Clare County Council is only required to examine 49 septic tanks yearly. With 19,800 registered domestic waste treatment facilities in the county, it would take 404 years for a single inspection of each tank. And with an anticipated failure rate of just under 40%, it would take closer to 600 years for all septic tanks in the county to be passed as safe if a retest was to be taken into account. The National Inspection Plan, published by the Environmental Protection Agency, gives local authorities a minimum number of inspections to conduct each year. According to Paul Moroney, environmental officer with Clare County Council, the local authority cannot afford to carry out more inspections than the required limit. He said that additional government funding would be required if the number of inspections were to be increased. “We are scheduled to complete 49 inspections in each year - 2016 and 2017 - in accordance with the National Inspection Plan,” he said. “If we were required to carry out more inspections we would need more resources. “The numbers of inspections is based on guideline in the National Inspection Plan published by the Environmental Protection Agency. It has been in operation since 2013 when the initiative started. Up to the end of 2015, we have completed 135 inspections in Clare with an average failure rate of just under 40%. According to Mr Moroney, the inspections are targeted at high-risk locations in the county where issues caused by faulty septic tanks are likely to have the greatest impact on the environment. A spokesperson for the Environmental Protection Agency said that the rate of septic tank inspections has “regard to the risk from domestic waste-water treatment systems” when compared to other sources of treatment. “The National Inspection Plan outlines the number of inspections that should be undertaken by each local authority,” said the EPA spokesperson. “The allocation of an annual national minimum of 1,000 inspections for domestic waste water treatment systems represents approximately 4% of total water-related inspections that local authorities are responsible for carrying out.